To remedy a certain confusion in the literature, we stress the distinction between local and global light bending. 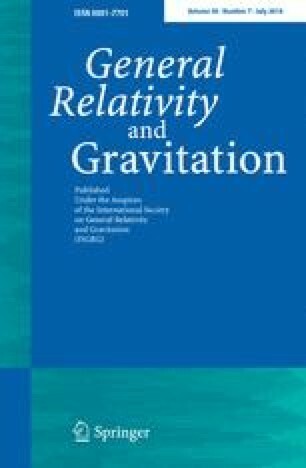 Local bending is a purely kinematic effect between mutually accelerating reference frames tracking the same signal, and applies via Einstein's equivalence principle exactly and equally in Newton's, Einstein's, Nordström's and other gravitational theories, independently of all field equations. Global bending, on the other hand, arises as an integral of local bending and depends critically on the conformal spacetime structure and thus on the specific field equations of a given theory.